Silkies are not the best egg layers, producing only around 100 eggs a year, nor do they make the best fryers. 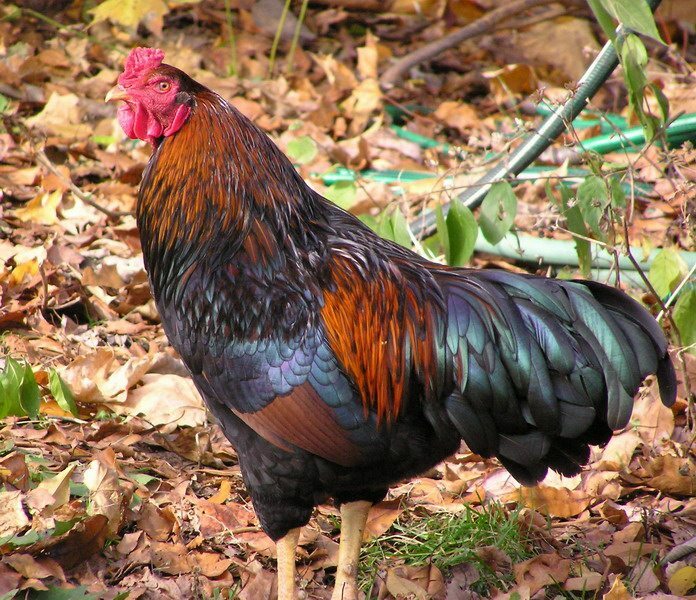 Commonly, Silkies work best as decorative chickens and show birds. Also, as the hens are extremely broody, they work great as foster mothers. Silkies are a friendly breed who are very easy to train to eat out of your hand. 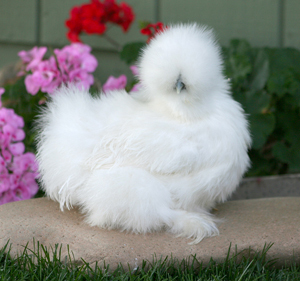 Silkie hens are one of the most famous brooders, making them a great choice as foster mothers should you ever need a flock of chicks taken care of. 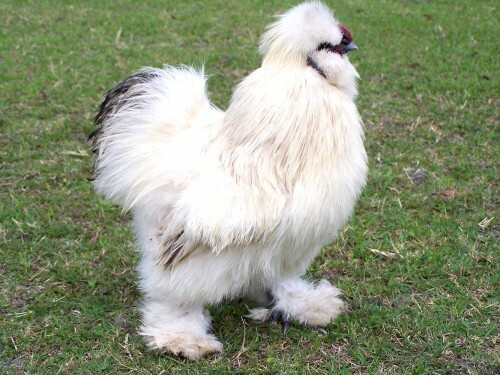 Silkies are on the small side of the larger chicken spectrum, though a bantam variety also exists. Their defining characteristic is the silk-like appearance of their feathers, creating a fluffy, poofy look as their feathers fill out their bodies and heads entirely. 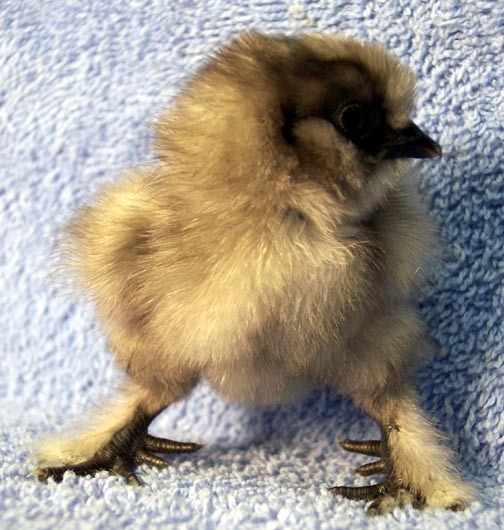 The standard Silkie will have a low stance and a nice round body. What their comb is, exactly, is sort of confusing. Technically a rose comb, it is actually called a mulberry comb, though it’s entirely covered with feathers. They have blueish legs, beaks, and skin, and a fifth toe. 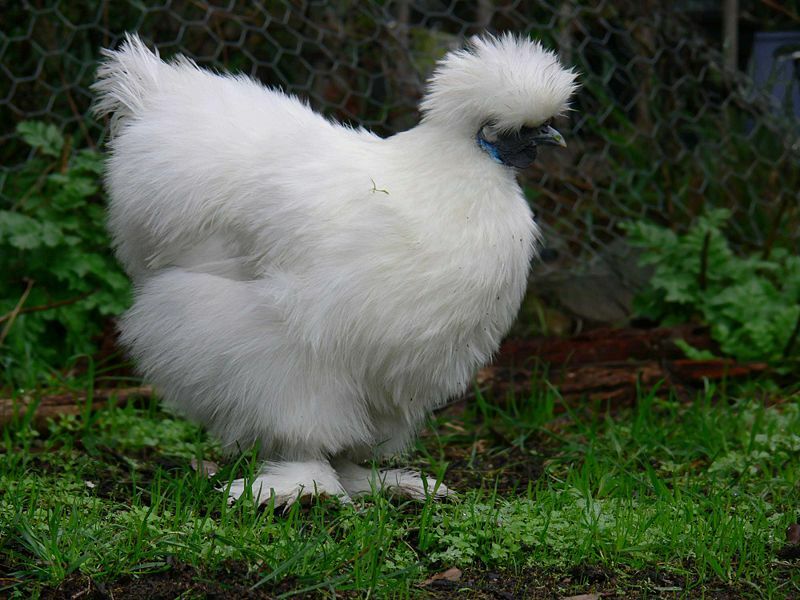 Silkies don’t need a lot of space for their run and cannot fly, making it easy to have a few Silkies in a small space. Their feathers keep them warm in cold weather as well, making them even easier to care for. 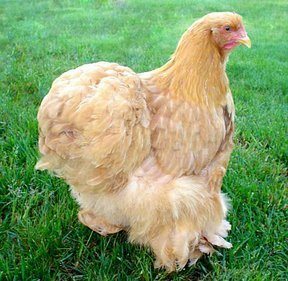 Silkies go all the way back a thousand years to China where their predecessors with a semi-plume feather structure were first found and used for medicinal purposes as it was believed that their odd meat and bone pigmentation had healing qualities. They only just moved to Europe a few centuries ago where they were commonly sold as a cross between a rabbit and a chicken. Thankfully, they’ve now secured their status as full chicken and remain a very popular breed to this day.